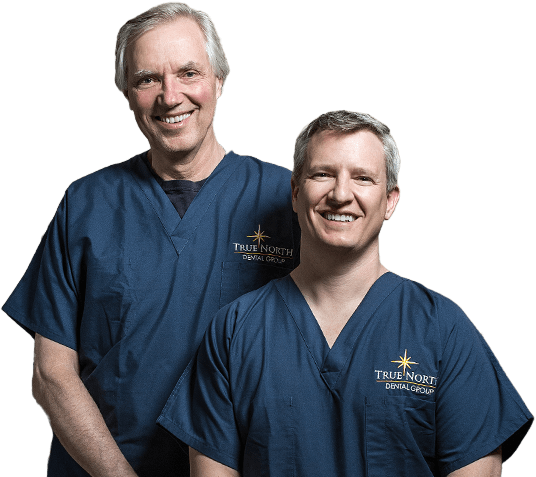 At True North Dental we’ve taken two great dental practices and combined them into something even better. Our goal is to help our patients understand what modern dentistry has to offer and to use that knowledge to decide what treatment is right for them. We are dedicated to creating a strong, trusting relationship with our patients that lasts for years to come. 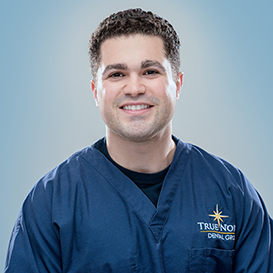 True North Dental Group Welcomes Dr. Floumanhaft to the Family! Best dental office ever. Love the high tech. computers they use. Everyone is friendly and caring. They put you at ease which is hard in a dental office. Thanks. My hygienist does a great job cleaning my teeth. She also manages to keep an entertaining (mostly one-sided, of course) conversation going so the time flies by." Won't You Like Us, Too? 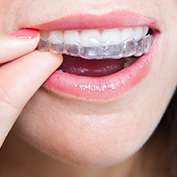 The dental field is constantly involving to include new tools and techniques, and our Plattsburgh staff enjoys staying right at the forefront of these great advancements. Our state-of-the-art CBCT system captures precise, 3D images that are a big help when replacing missing teeth, while the iTero scanner creates digital scans of your teeth and bite for restorations, Invisalign, and more. 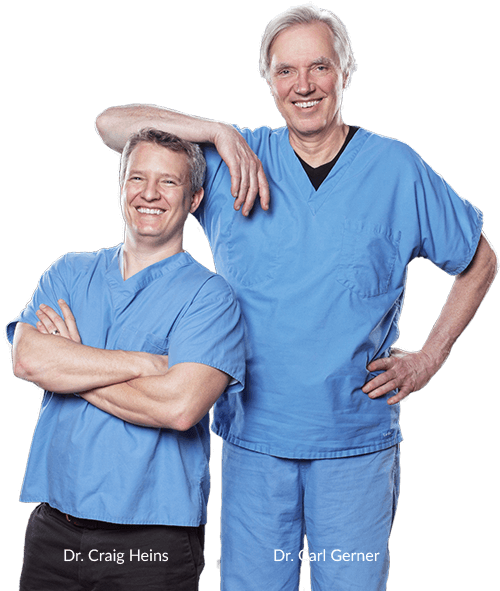 Our goal is to make your dental appointments smoother and more successful than ever before! Dental insurance can be confusing. What services are covered? What percentage will I need to pay? Our staff is happy to help you with all of these questions and many more before any treatment begins. 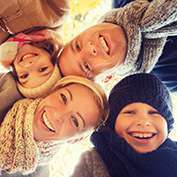 True North Dental Group accepts a wide variety of plans, and we can file any paperwork on your behalf so that your benefits are maximized. No insurance? Payment plans are also available, allowing you to receive the quality care you deserve without breaking the bank. Some plans under these networks may not be considered "In-network" with us. Contact your Insurance Company directly to be sure.